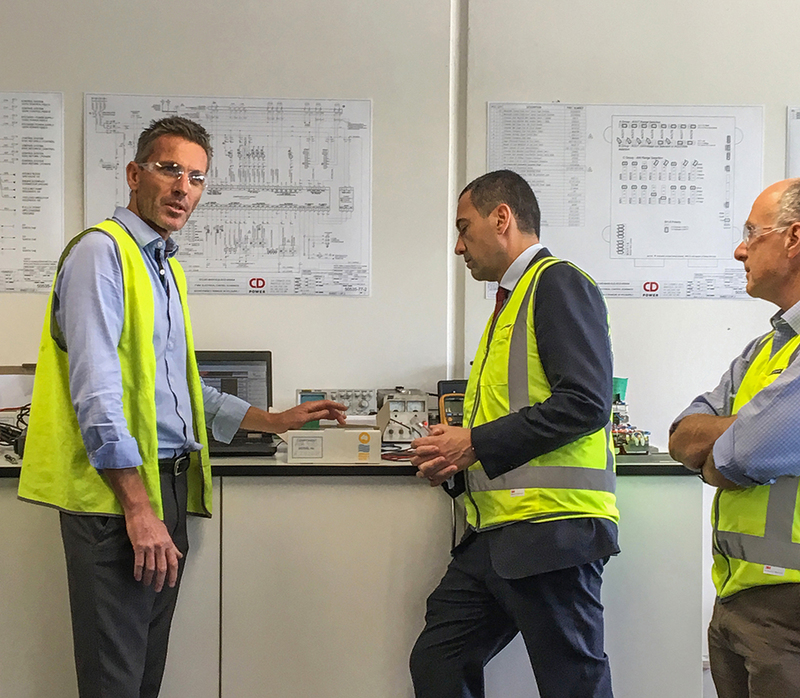 This morning CD Power were proud to welcome Treasurer Tom Koutsantonis for an on-site tour of our Wingfield factory. 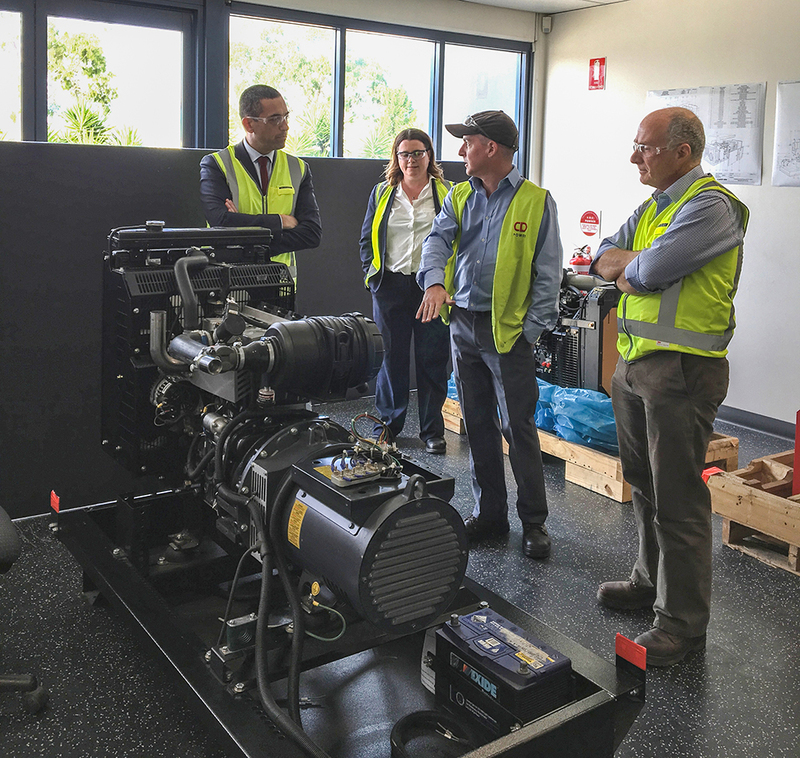 The Treasurer was interested to learn more about the customised power solutions we offer to a diverse range of industries, households and agricultural properties. 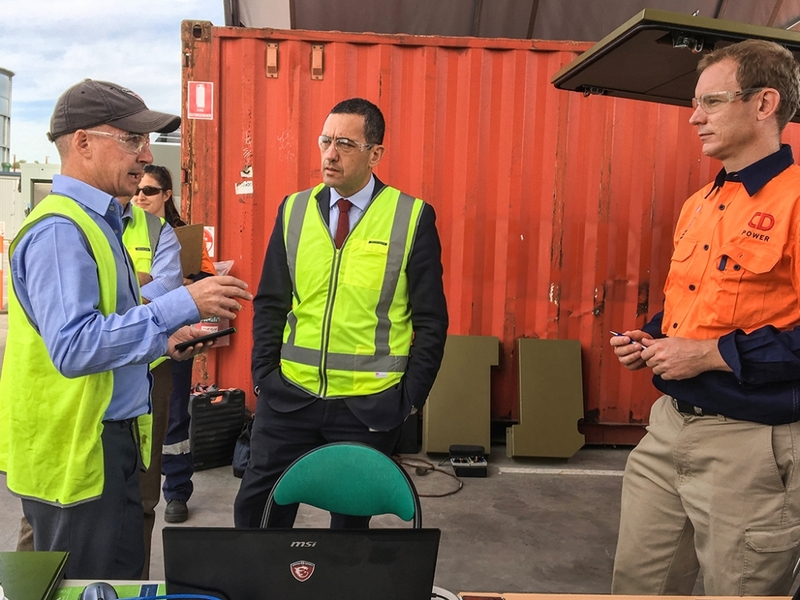 Minister Koutsantonis had some very positive feedback for the team, and looks forward to seeing what our future projects will bring to both the generator market, as well as the growth it creates within the South Australian manufacturing industry. 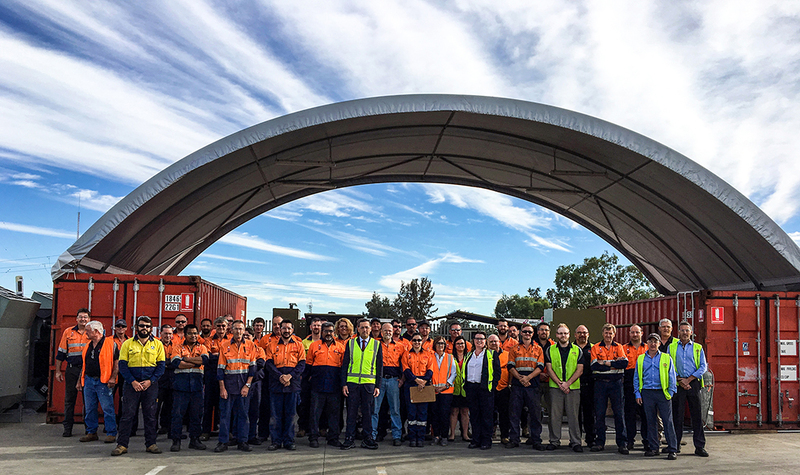 Quality Management System Accreditation - Adelaide Head Office. 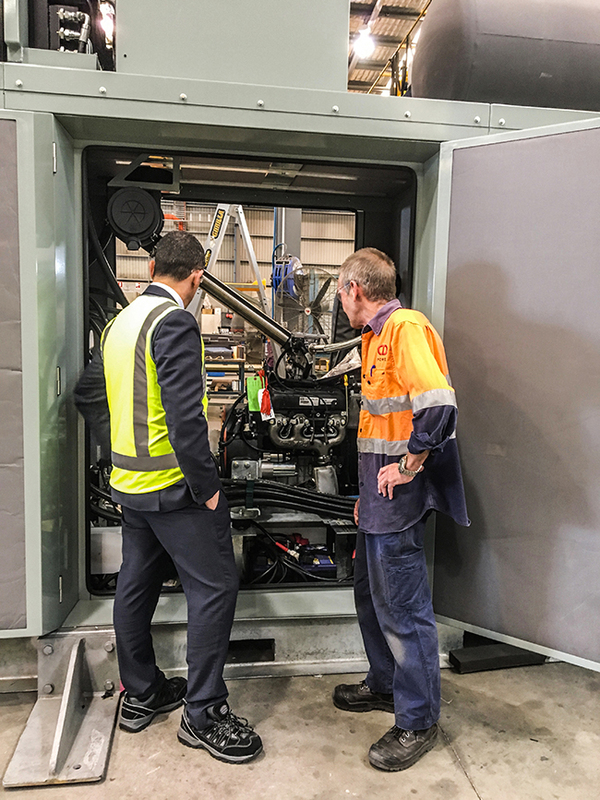 CD Power’s reputation as an industry leader is built on our unique capacity to custom-design, build, install and service diesel and spark-ignited gas units for a wide range of applications from the metropolitan area to the most remote and challenging exploration sites in the harshest of environments throughout Australasia.